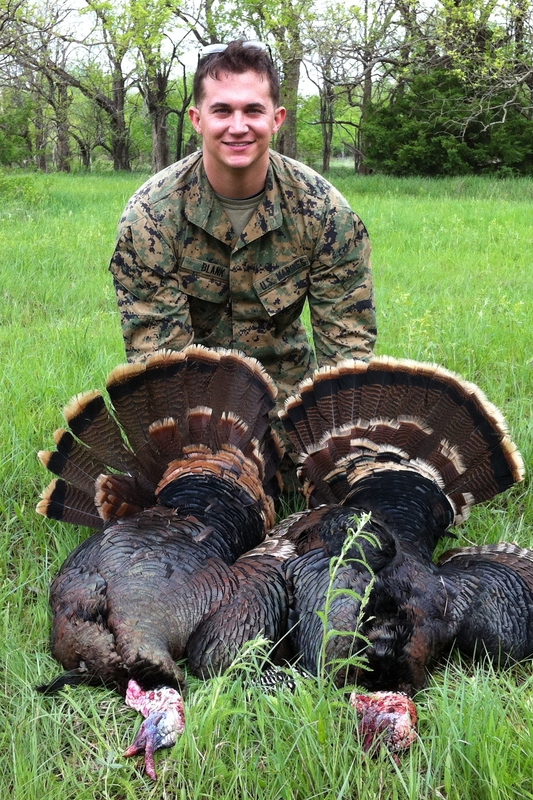 The Kansas Governor’s One Shot Turkey Hunt was started in 1987 by Governor Mike Hayden and the El Dorado Chamber of Commerce. Originally established to enhance the economic climate of the area by inviting key business people to El Dorado, the event also resulted in an opportunity for visiting celebrity hunters to enjoy the outdoor resources Kansas has to offer while they pursued the wild turkey. Six sitting Kansas Governors have hunted in the event since its inception, including Mike Hayden, Joan Finney, Bill Graves, Kathleen Sebelius, Mark Parkinson, Sam Brownback and Jeff Colyer. Over the years the mission of the Hunt has expanded, with the focus now including education and creating opportunities to pass on the hunting heritage of our state to our youth and others who participate in the event through the Kansas Youth Program, the National JAKES Program, the Hunting Heroes Program and the Willis Scholarship Foundation. 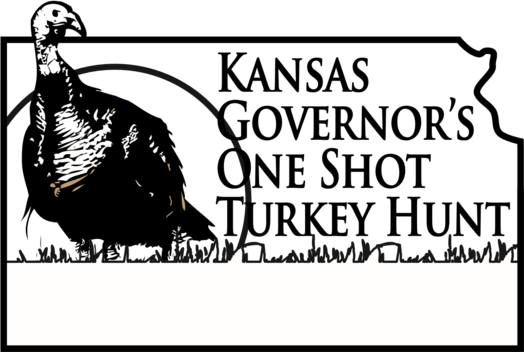 Now an 501(c)(3) organization, these programs of the Hunt help ensure that future generations will appreciate the importance of wildlife conservation and management while continuing to pass on the hunting heritage. We are grateful for the many sponsors and celebrity hunters who generously support our mission. This is an invitation only event. Nominations are taken for new hunters and are chosen each year from the prospect list. Recommendations come from the current Governor, past hunters, volunteers or friends of the hunt. 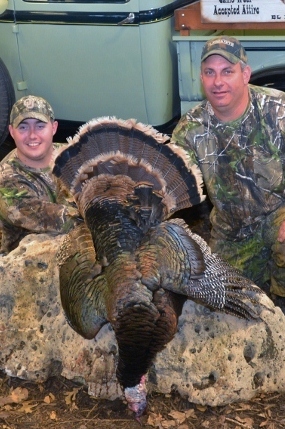 Contact and biographical information must be submitted to the Turkey Hunt office for a prospect to be considered. For more information on state hunting regulations visit the Kansas Department of Wildlife, Parks and Tourism website through the link below.